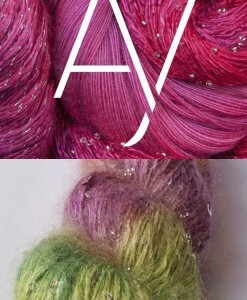 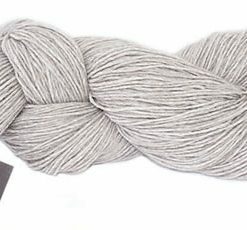 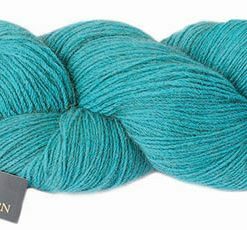 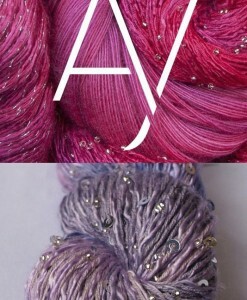 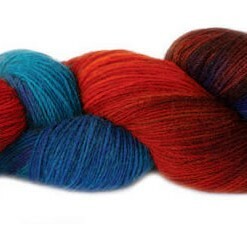 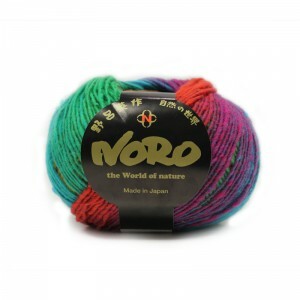 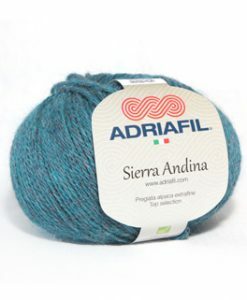 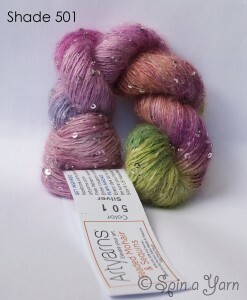 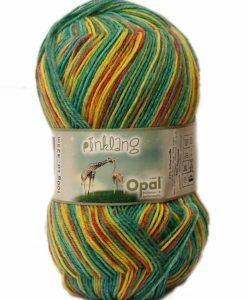 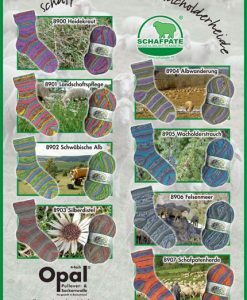 Meaning Cleoaptra and first designed by Noro in the 90’s, this rerelease is a light, soft and lofty pure wool DK. 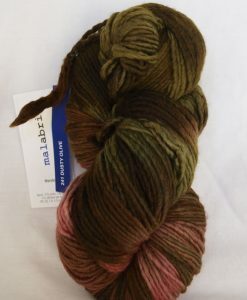 Though variegated this yarn has great stitch definition and compliments heavy all-over cable patterns. 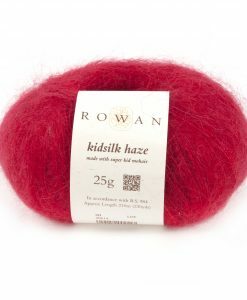 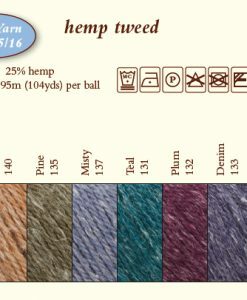 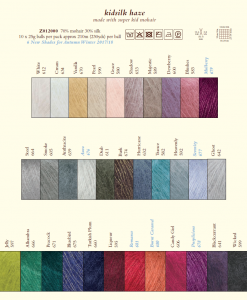 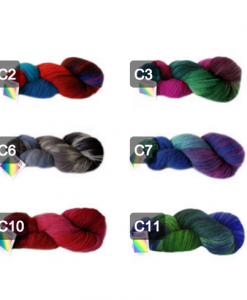 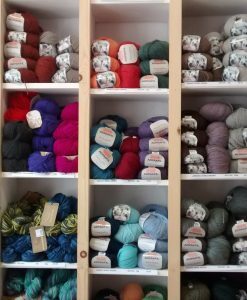 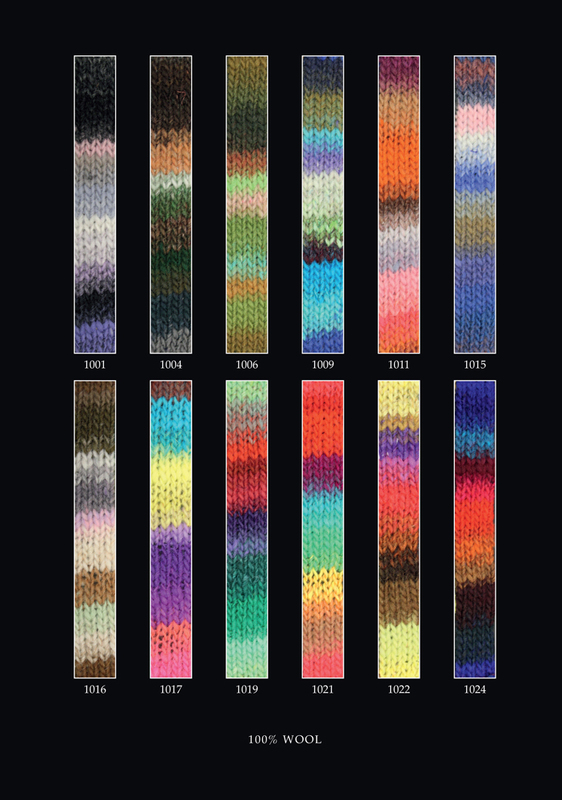 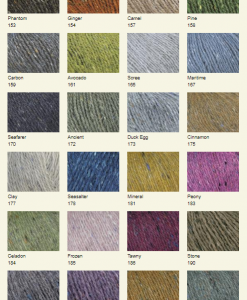 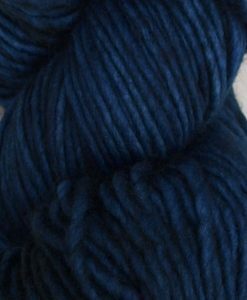 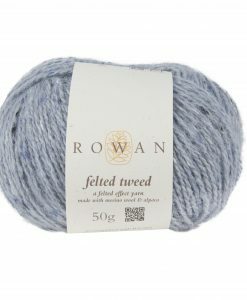 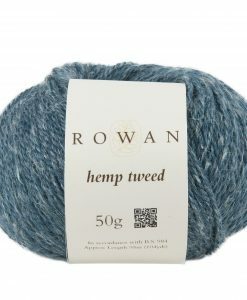 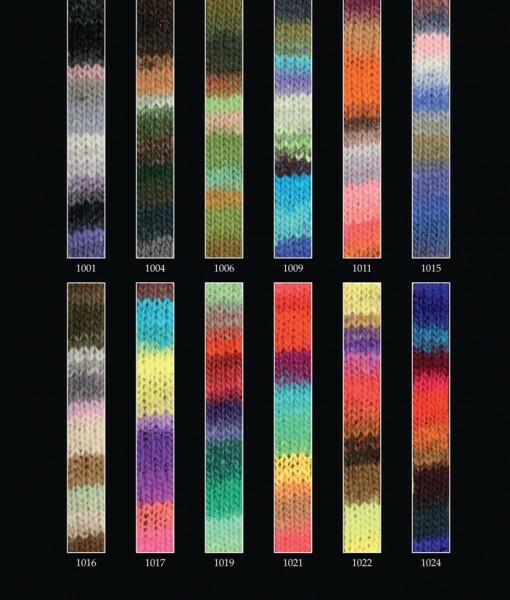 Whilst we stock many shades of this yarn, we cannot guarantee to have every shade in at a time – if your chosen shade is unavailable we will either order it in or work with you to find a good substitute.